This game is a fun simple action game about collecting raindrops. It’s raining. A lot of colorful raindrops are falling down from sky. We want to collect some of them. And we have some beautiful colorful glasses to collect raindrops. Use the glasses to catch all the water drop. Have fun! Drag glasses to move them left or right. 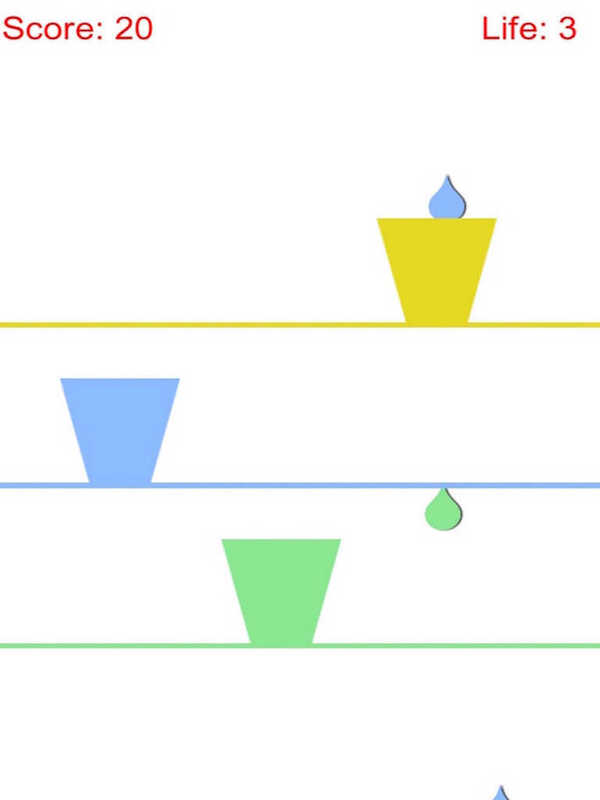 Glass can only collect raindrops that have the same color with it. Don’t let raindrops reach the ground. Have fun!